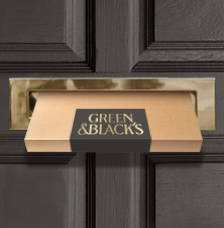 Buy dark G&B's Velvet Edition dark chocolate hampers from Green & Black's and have everything delivered to your door. 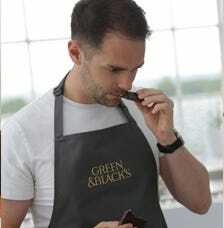 New dark chocolate recipe that delivers the unique taste proﬁle of Green & Black’s Velvet Edition. 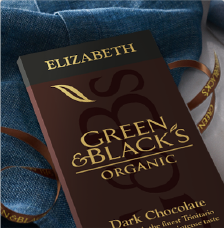 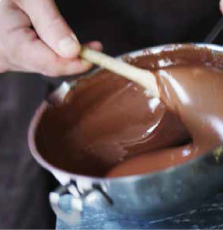 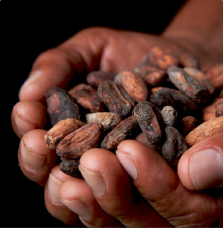 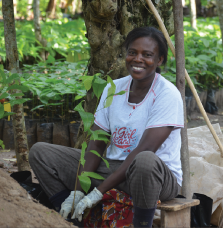 A dark 70% chocolate that is rich in cocoa content, yet exceptionally smooth in ﬂavour. 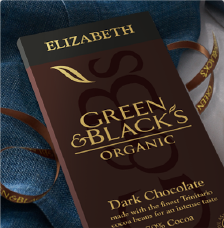 New dark chocolate Sea Salt, Salted Caramel, Raspberry with Hazelnut, Orange with Almond, Roasted Almond, Mint and Dark 70% in bars and chocolate boxes - which can all be found at Green & Black's. 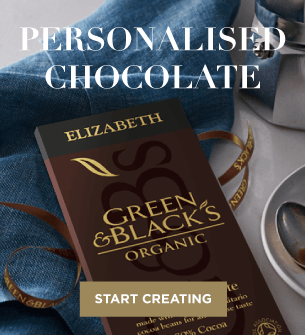 Why not have a look and see which variant you would like to try? 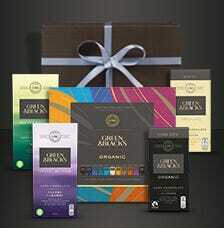 Chocolate isn't just for birthdays so dark chocolate gifts for all seasons and occasions can be found on our website.